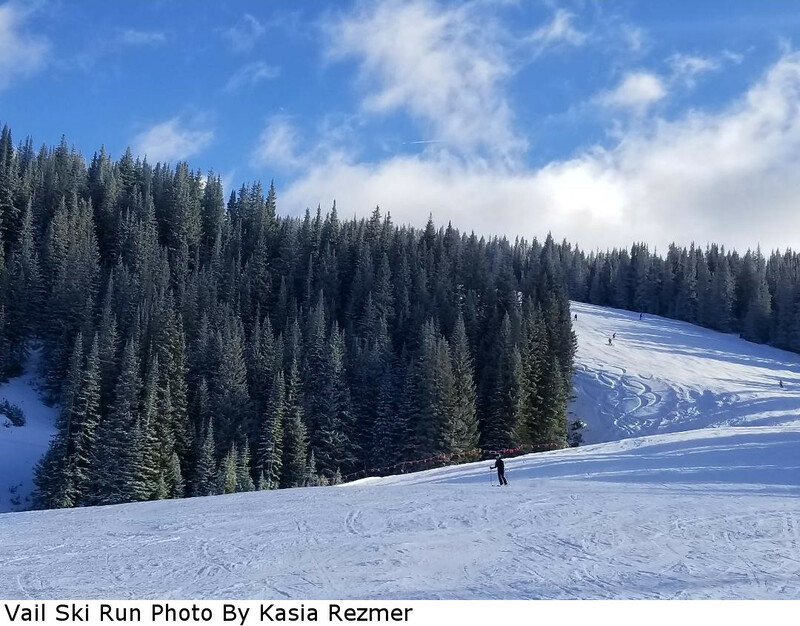 At 5,289 acres, Vail is the largest single ski mountain in North America, featuring seven powdery bowls, the backcountry skiing of Blue Sky Basin and the front side. 1,500 acres of "corduroy" each day means the most groomed terrain on the planet, Combined with a yearly average of 346 inches of snowfall and 300 days of sunshine, Vail is a skier's paradise. Off the slopes, head to Lionshead or Vail Village with world class dining, shopping, galleries, apres ski, nightlife and spas all just steps away. Vail consistently has good early season snowfall. 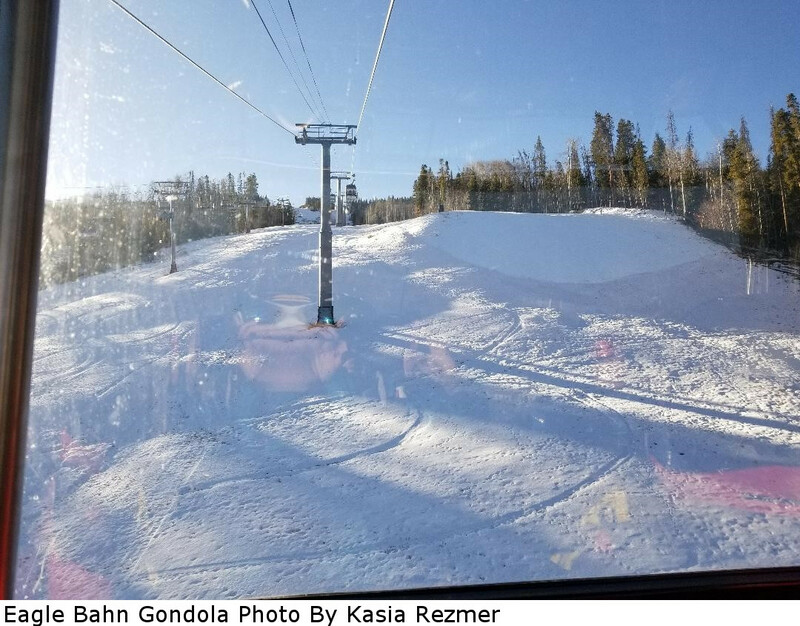 While there are never any guarantees when the weather is involved, you are highly likely to enjoy good conditions at Vail in early December. 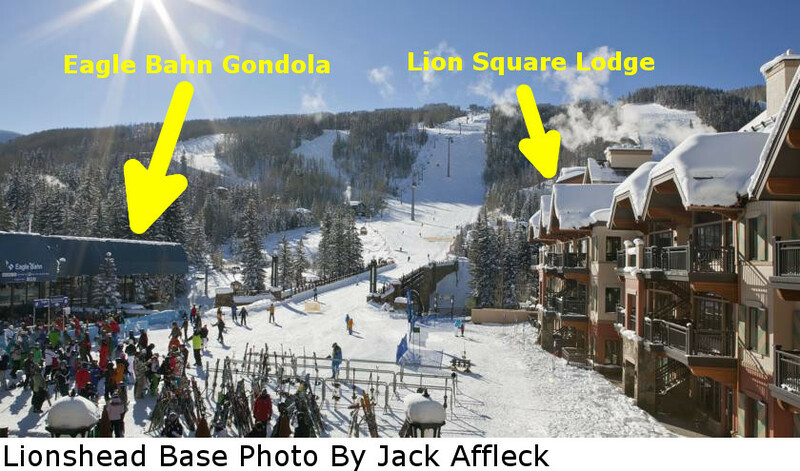 Enjoy ski-in, ski-out luxury as our lodging is at the Lion Square Lodge, only 50 yards from the Eagle Bahn gondola. We will be staying in deluxe 2 bedroom condos. Complex amenities include an outdoor pool and hot tub, a fitness center, free ski check and an underground parking garage. El Sabor, an excellent Latin-fusion restaurant, is located onsite at the Lion Square Lodge. Other amenities include a 24-hour front desk, onsite concierge and daily housekeeping. Imagine stepping out of your condo in the morning, making the short walk down to the complimentary ski valet, grabbing your skis and walking across to the gondola. World class skiing is literally at your door! Vail doesn't get any easier to do than this! 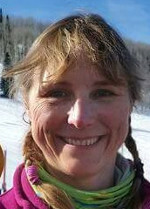 This is a land only trip, so it includes your round-trip bus transportation from Denver International Airport to Vail, seven nights accommodation at Lion Square Lodge and a Welcome Pizza party on Saturday night to meet everyone and plan the week of skiing. You will need to arrange your round trip airfare to Denver. Please make sure that you arrive in Denver no later than 11 am on Dec. 8, 2018, and leaves no earlier than 2 pm on Dec. 15, 2018. If you need to rent skis or a snowboard, Charter Sports is conveniently located on the second floor of Lion Square Lodge. Go to their website and reserve your equipment to ensure they will have what you want when we get there.